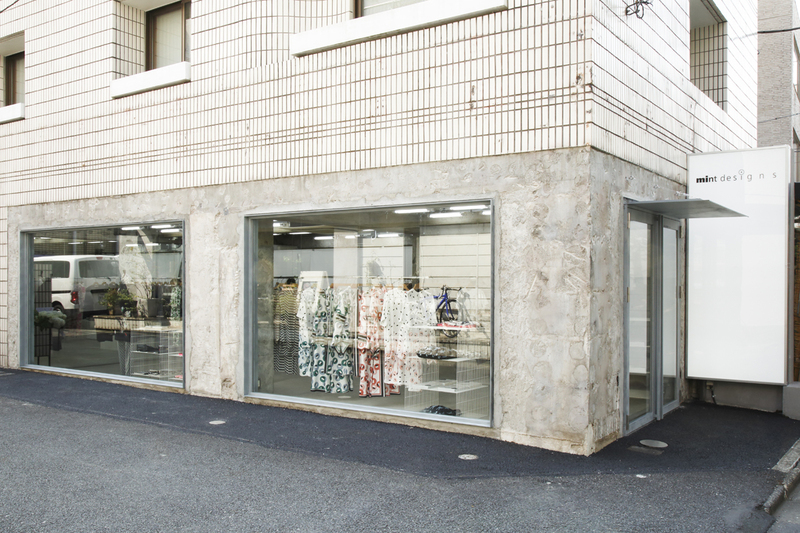 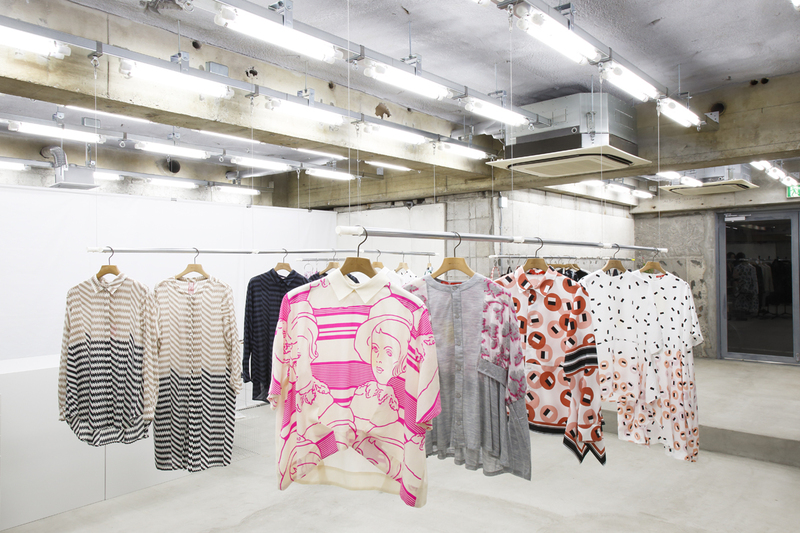 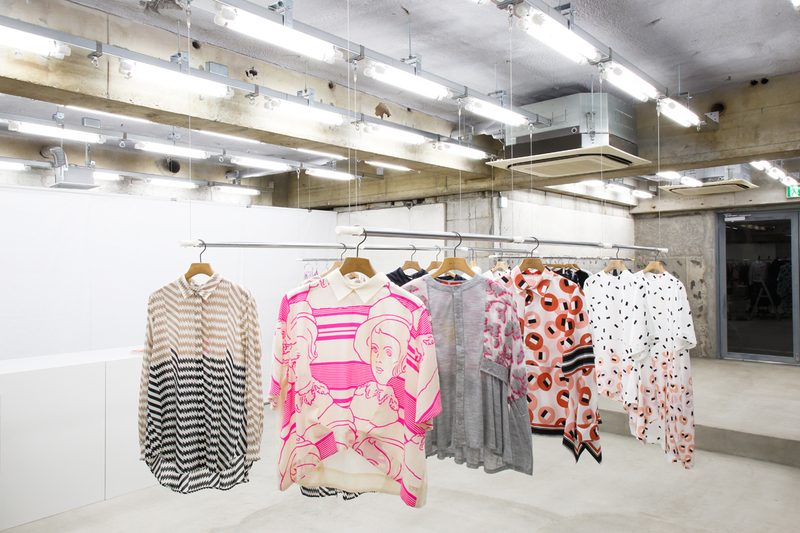 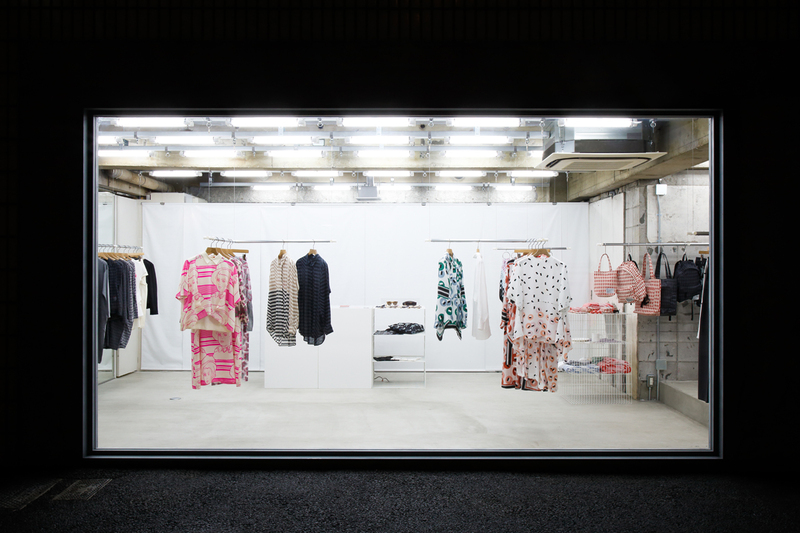 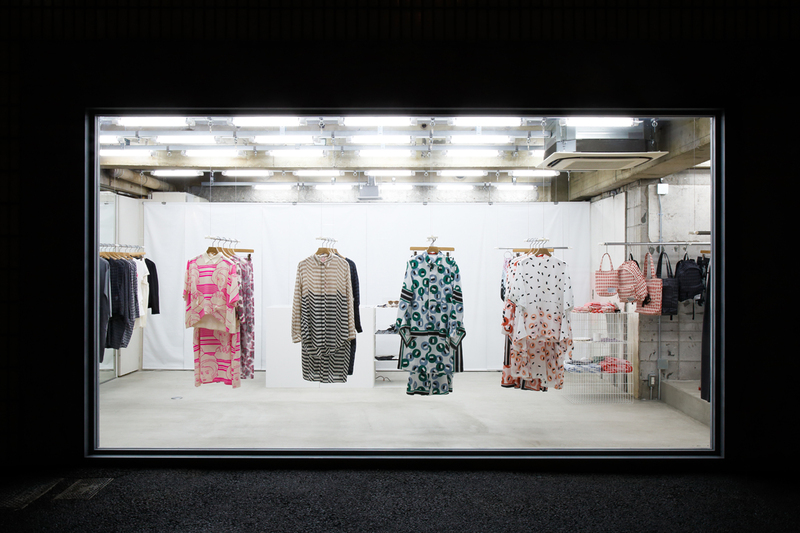 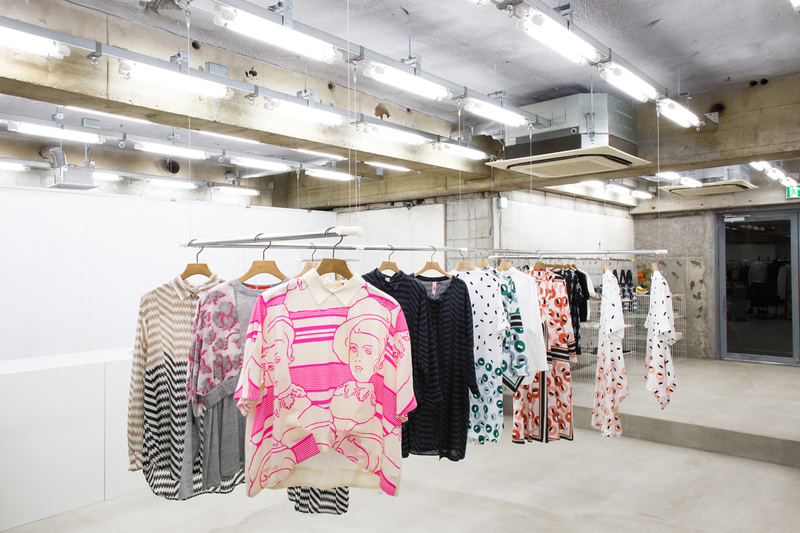 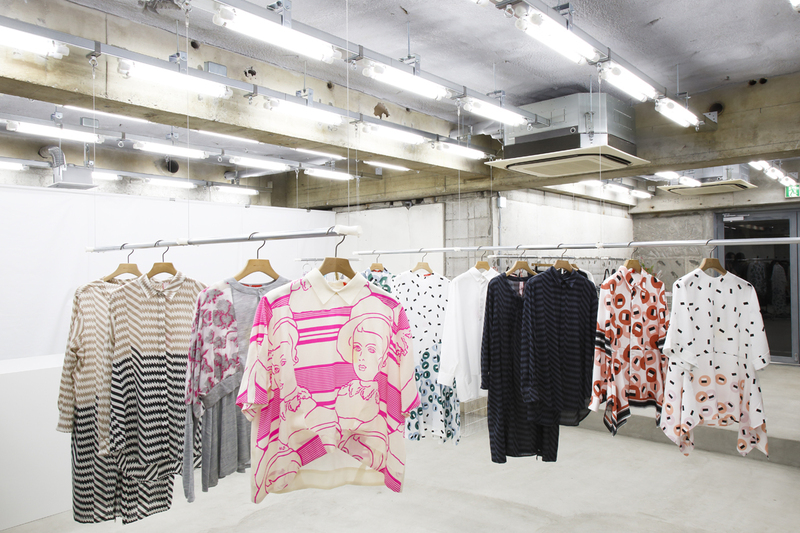 This is the first stand-alone shop of the apparel brand “mintdesigns” in Aoyama, Tokyo. 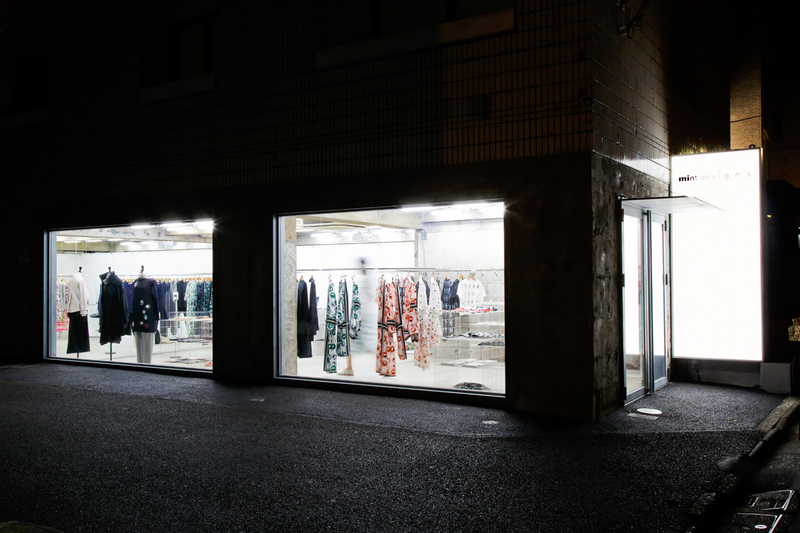 The area of openings was relatively large for the small floor area. 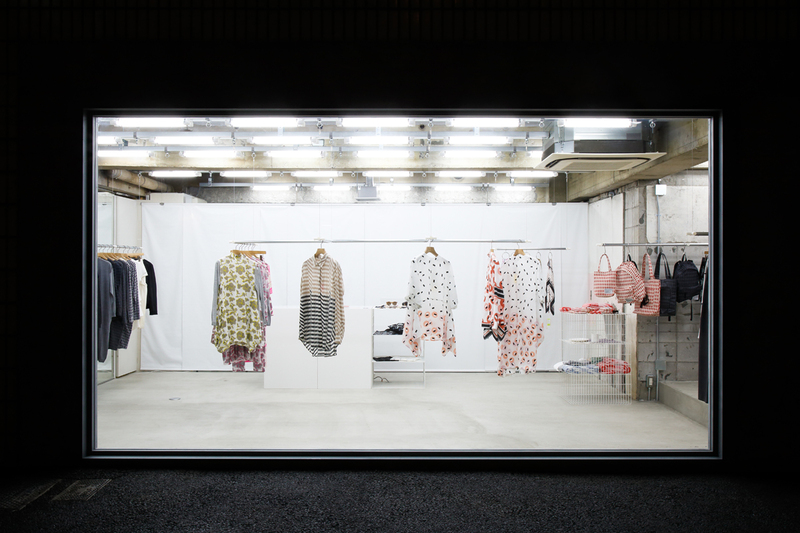 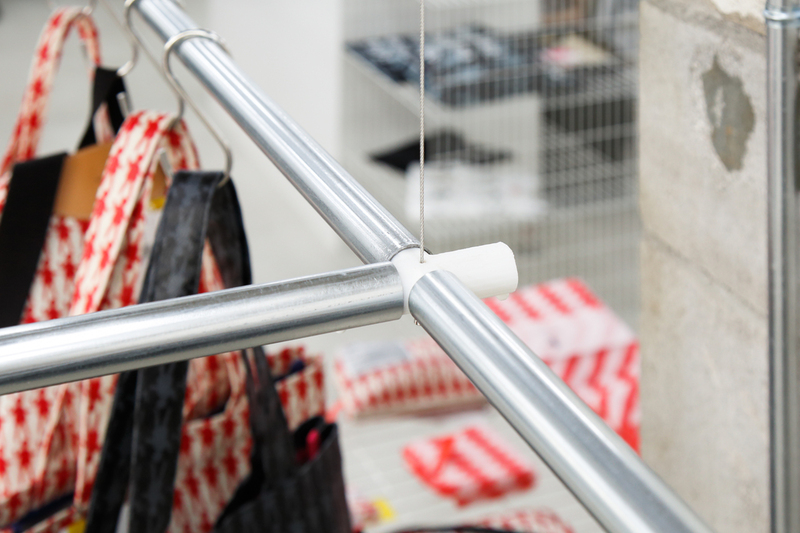 We take advantage of the high visibility of the interior and regard the shop as extra-large “display windows”: here adjustable hanger rack systems, equipped with 3D-printed joint units that allow connection in four directions, are incorporated to instigate changes of the window display on a daily basis.